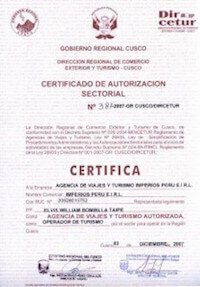 FULL DAY VINICUNCA. The Rainbow Mountain of Peru, also known as Vinicunca, are stunning and can be seen on the spectacular Ausangate Trek. Rainbow Mountain & Red Valley, They form a very colorful and adventurous tour, near the highest peak in southern Peru, Ausangate. Peru tailor made holidays are like being given a beautifully wrapped box of spices and told to pick the ones that appeal to you most. Why Trek with ITEP Eco Travel? There are certain treks to the Rainbow Mountain also known as "montaña de colores", Cerro Colorado, Montaña Arco Iris or simple Vinicunca Trek that can really benefit from the support of trained guides and better logistics, the same reason why people continue to visiting Perú. We always use local guides in each of our destination not only for their expertise but to foster a real cultural sharing that great travel experiences can offer this country. The Rainbow Mountain of Peru, also known as Vinicunca, are stunning and can be seen on the spectacular Ausangate Trek. The peaks in the Ausangate mountain region of Cusco in the Peruvian Andes are all uncommonly colored: Some are terra cotta, some lavender, others are a vibrant turquoise. They’re colored by the sediment and atmosphere of the area, unique because of its altitude and isolation close to the ocean. But none are quite so marvelous as Vinicunca, also known as Rainbow Mountain. 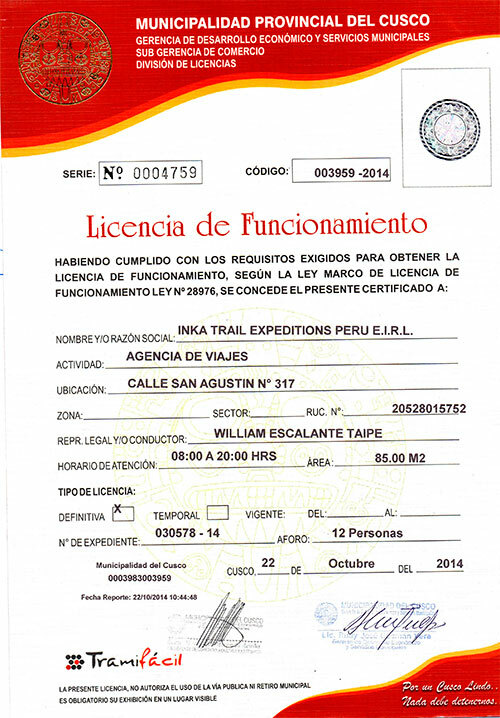 How we pick your Vinicunca Trek? To be sure, those who love hiking will enjoy the journey; the Vinicunca trek is one of the most popular among visitors to Cusco. There are hot springs, local villages and vendors, stunning views of the Ausangate Glacier, and llamas and alpacas along the way. And nothing caps off almost a week of trekking like a visit to this breathtaking painted mountain. 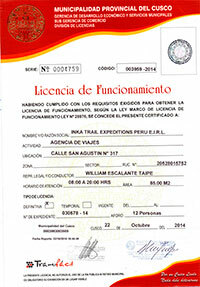 We have come up with this 2 day, 1 night route that allows you to reach Vinicunca in 1 ½ days. The hike up itself is amazing and features herds of llamas and alpacas, many native communities, potato fields and consistent views of Apu Ausangate glacier and Surine Mountain. We have a camping nigh under the Andes Sky, enjoying the Milky Way, they are very important in the Andean Life. Our thanks goes out to those who spurred us on to offer demanding treks, but also to the overwhelming response for more information and again, the trust in us that we can really personalize these great adventures with our unique style. And a special Thank your for all our ITEP Collaborators “Tour Guides, Communities, Cooks, Drivers, and Office Staff” Your contribution to the ITEP’s growth may be measured in happiness of our Social Projections and development of Us as a team. Thank you and congratulations for winning the appreciation of your teammates Experience. We believe that the trekker should be lost in the world of mountains and travel unfettered by the rigors of food preparation, lodging and logistics. ITEP Eco Travel offers the most comprehensive programs available, using distinguished staff, and a diverse assortment of quality meals including the Vegetarian option. (Most of our meals are prepared with local and organic food of the Andes, is a part of our diet, we find that a wide variety of food helps keep trekkers healthy and strong). Vinicunca is an inhospitable place, a place away from the city and quiet, it is done by only tourists and villagers in the area, you will need a few things to make this hike. Which you need hands down, it gets really cold at night, so is recommend a bag that can handle -10 degrees Celsius. The first night the temperature can be as -10 degrees celsius and the second day you go up close a snow covered mountain, so the big coat is a must. The rain jacket can be helpful, cause there are raining days (even if we are dry season!). 1 day pack, and 1 large backpack to hold everything else. Your guides will carry up to 5 kilos for you each day, so if you have 2 packs, you can divvy up the weight pretty easily and only keep on you what you need. The trek is amazing, When you walk as much as you do on the trek, and go through waterfalls, and up and down mountains, extra support and coverage can really be a lifesaver. We are a tour operator to Machu Picchu and Peru’s main destinations, it was founded with nothing more than a strong desire to create an authentic Peruvian Agency, embodying the rich diversity of tradition, adventure and mystery that makes Peru such a fascinating country to visit. 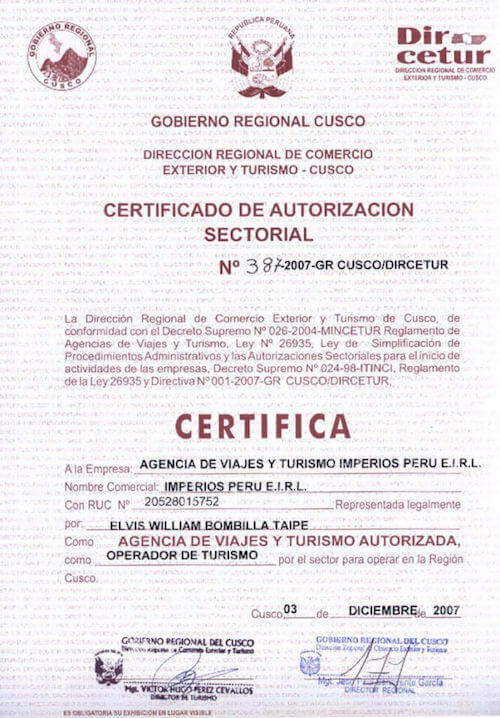 Many foreign operators take advantage of these natural qualities and sell them for the wrong reasons, but our travel agency was born in Cusco - Peru, and will always remain the closest possible and faithful to the local communities and Peruvian culture without compromising. There is something for everyone and more of what you're looking for at our agency. Think about discovering lush landscapes in a sustainable way like no one else in the world has ever experienced. This is our way of life and we love what we do! Itep travel was founded on an undisputed passion for discovery and adventure and the desire to share our knowledge and experiences with You. As a company we are able to remain customer focused and provide you with a far more personalized service than our larger competitors. We pride ourselves on our personal, approachable service, from your initial enquiry all the way through to the small, but essential details of your tours in Cusco - Peru. We have meticulously researched and experienced everything we offer and continuously tweak our itineraries to offer you the most satisfying journey imaginable! Our Peruvian travel agency will always remain the closest possible and more faithful to local communities and Peruvian culture without compromise.